Are you a digital or marketing professional, either freelance, contractor or a budding entrepreneur with the intention of starting a small business? Have you always harboured ambitions of going it alone but worry about the costs associated with office space? Are you sick of working from home and miss human contact and the day to day hustle and bustle of an office? 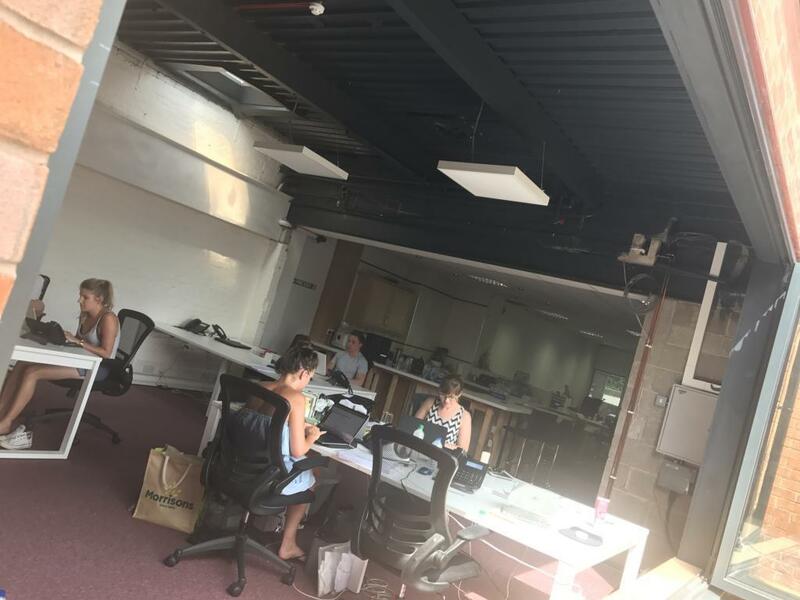 Then the South Manchester Marketing Co-Working Space is for you. PR Agency One is looking for freelancers, contractors or anyone who is looking to start and grow their digital or marketing business. We are a friendly bunch and the office is a fun and casual workspace. PR Agency One has recently extended its office. Not only is there more desk space but there is a sun terrace, complete with BBQ. What this means is that there is plenty of room for likeminded marketers to share the space. We offer all the essentials too, including wifi, coffee, water as well as a desk. More importantly PR Agency One often outsources small projects of work so you could benefit from being in close proximity to the current CIPR PR agency of the year. We can also provide mentoring, knowledge sharing and provide advice on how best to build a business. PR Agency One is only six years old and we were a start-up too once. In the early days we benefited from flexible working spaces and now we’d like to ‘pay it back’. Maybe the South Manchester Marketing Co-Working Space could launch the next big digital or marketing agency?